Nelson Ireson August 21, 2011 Comment Now! 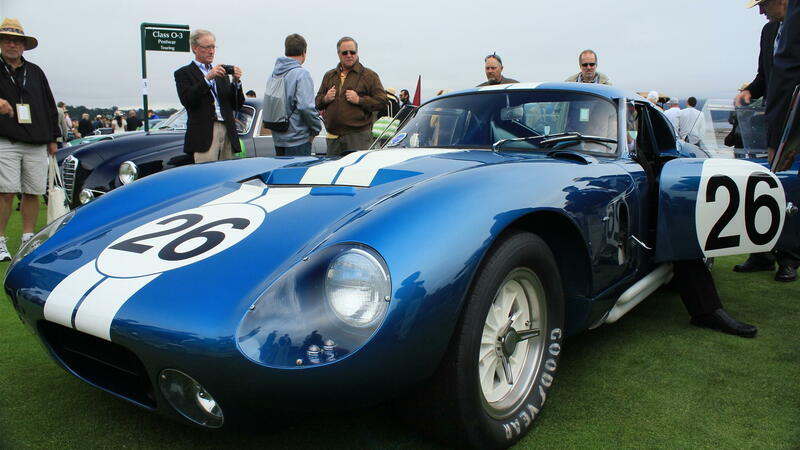 It seems like the winner at Pebble Beach is chosen through a mixture of politics, personal history, effort required in restoration (though not necessarily that of the owner), and money spent--but picking a winner of any kind out of the stellar assortment of cars arranged here this week is bound to be a difficult proposition. 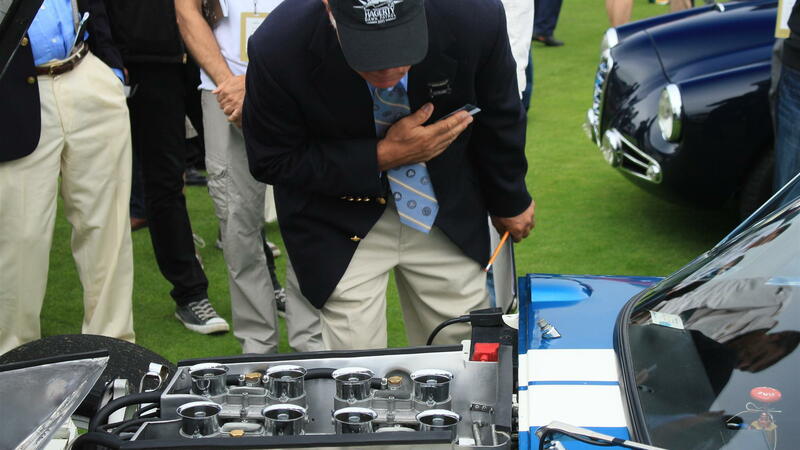 I'm no judge, but these are the five cars that caught my eye as having something even more special than all of the rest of the priceless, rare, storied, or otherwise incredible cars on the fairway today. If it were up to me, one of these would be the winner. Owners Jonathan and Wendy Segal of San Diego presented this fantastic-looking sports car, which is the road-going versino of the racing A6GCS. Only 21 of these A6G coupes were built. Owned by Jim Utaski of Skillman, New Jersey, this Siata 208S Motto Spyder is a combination of a Fiat 8V and a Siata chassis with Motto coachwork. Only 35 Siata 8V Spyders were built, and this one is a pristine, fully restored example. High fashion meets classic luxury design in this VoisinC-25 Aerodyne, restored to impeccable condition and sporting one of the most interesting interiors among this prestigious crowd. 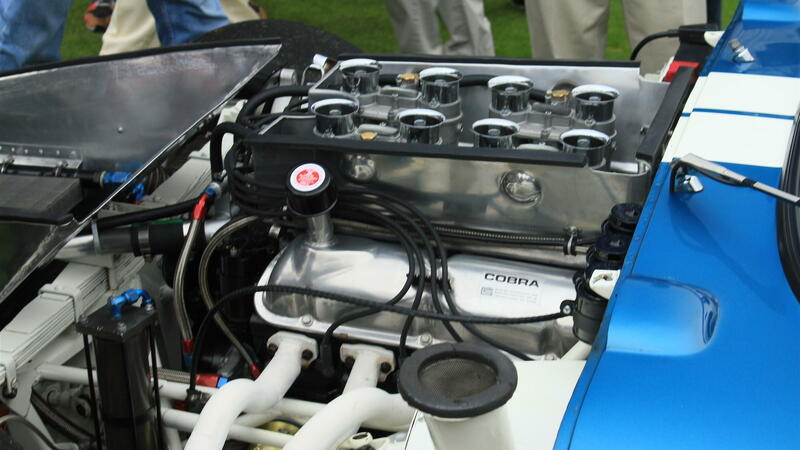 Owned by Peter and Merle Mullin of Los Angeles, the car features a 3.0-liter engine with sleeve valves, capable of over 100 horsepower and up to 85 mph quite quick in its day. Apart from the awesome name, this beautiful bit of machinery features coachwork by LeBaron and a new-at-the-time multi-valve engine for superior performance. Only four were built of this style on the DV-32 chassis, and Richard and Irina Mitchell's Texan example is a great representative.